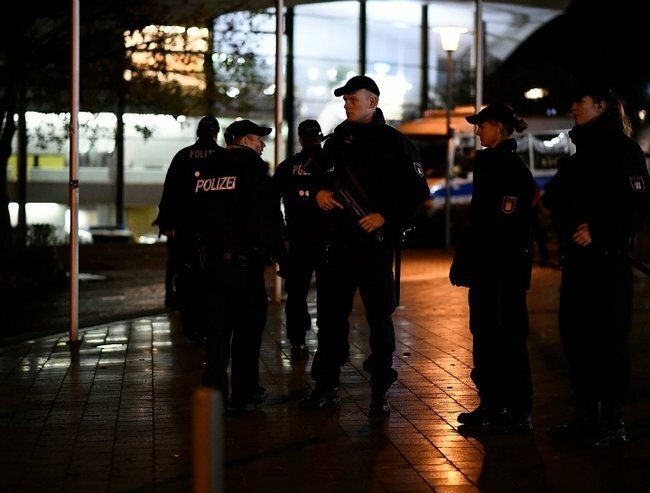 Stadium evacuated in Germany amid terror threat. 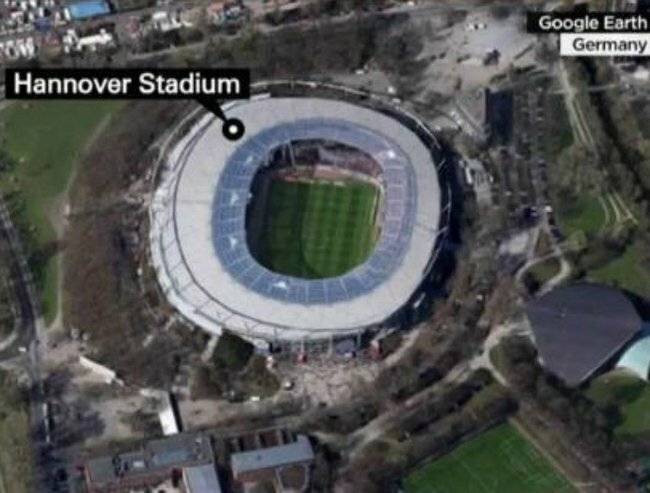 German police have reportedly thwarted a terror attack at a football stadium in Hanover. A game between the Netherlands and Germany was called off 90 minutes before kick off, after a truck filled with explosives was reportedly found outside the stadium. But A German regional minister has told a press conference that no explosives were found. And Interior Minister Thomas de Maizièreand said the match was cancelled due to “concrete information” of a threat, BNO News is reporting. Hannover Stadium was evacuated earlier today. According to BNO he said information about a possible attack had been coming in since the Paris attacks, but information about the soccer match in Hanover was so specific that a decision was made to call off the game. “The visitors (spectators), who were already in the stadium at that time, were asked to leave the stadium without panicking,” Hanover Police President Volker Kluwe told German state broadcaster ARD, Reuters reported. The German soccer team’s manager said on Twitter that the team never made it to the stadium before the game. “We were re-routed on our way to the stadium and are now in a safe area,” he said. The BBC is reporting that a second venue in Hanover was also evacuated among threats, a 14,000 capacity music venue. Attorney General George Brandis said Australia is “at war” with ISIS. “[This shows] just how serious and how extensive this threat is. 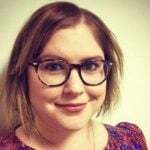 This is not a problem confined to one part of the world, it is a problem that confronts all of humanity,” Senator Brandis said on Today.